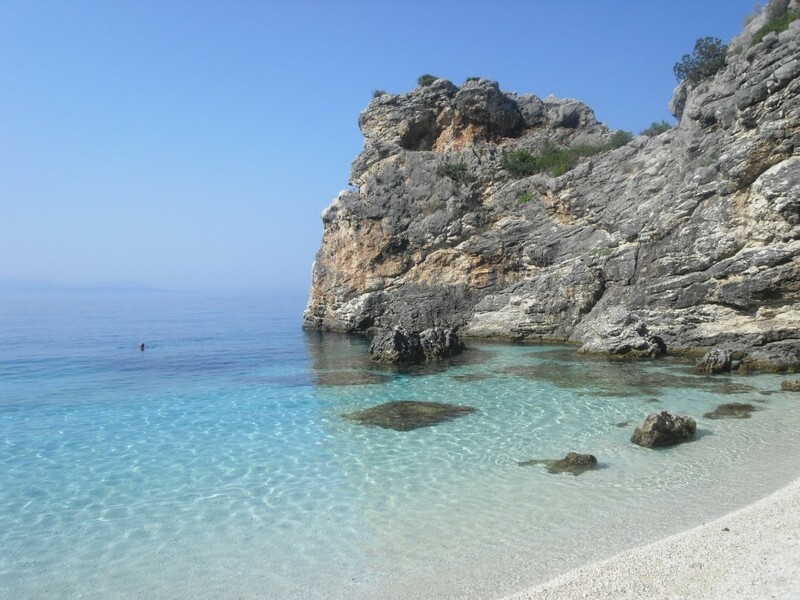 We like to end like the beautiful and unspoiled island of Lefkada, ideal for those who prefer tranquility in contact with nature, but at the same time do not disdain socialites and entertainment. 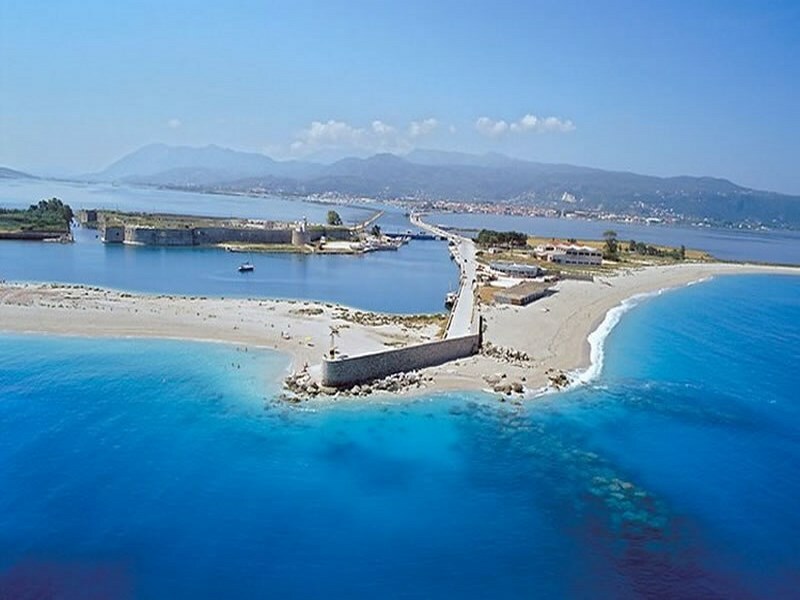 Lefkada is located in between the islands of Corfu (north) and Kefalonia (south), and it is connected to the mainland by a drawbridge greek of about 50 meters. This beautiful island is surrounded by 120 km of coastline and clear waters with colors ranging from turquoise to deep blue. Much of the island is covered by green mountains with ancient mountain villages and stunning scenery. 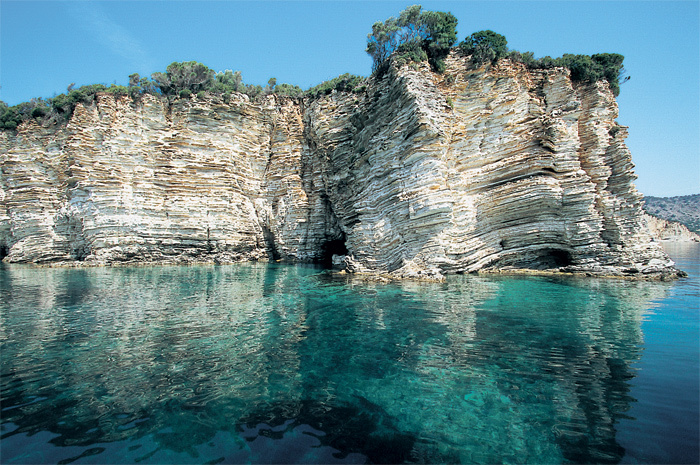 The presence of pine, cypress, strawberry trees, oaks, plane trees and olive trees makes is considered one of the wildest islands of Greece. 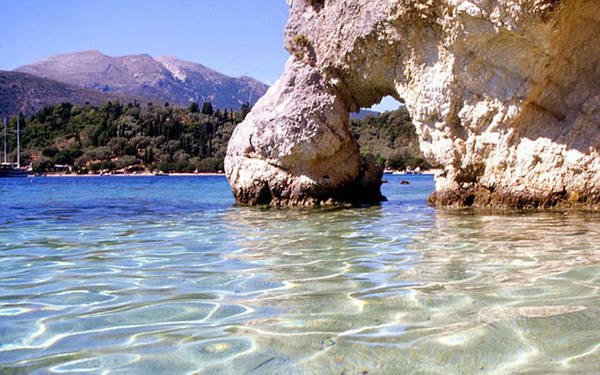 The combination of sea and mountains make it an ideal destination for a holiday of nature and relax, which is why, year after year, the island is becoming increasingly popular destination tourism Italian. Lefkada was already inhabited in the Neolithic period. Several excavations have unearthed remains of the Mycenaean demonstrating links with the people with the kingdom of Mycenae.